You’ll love coming home to your garden-style community at Maple Grand Apartments. 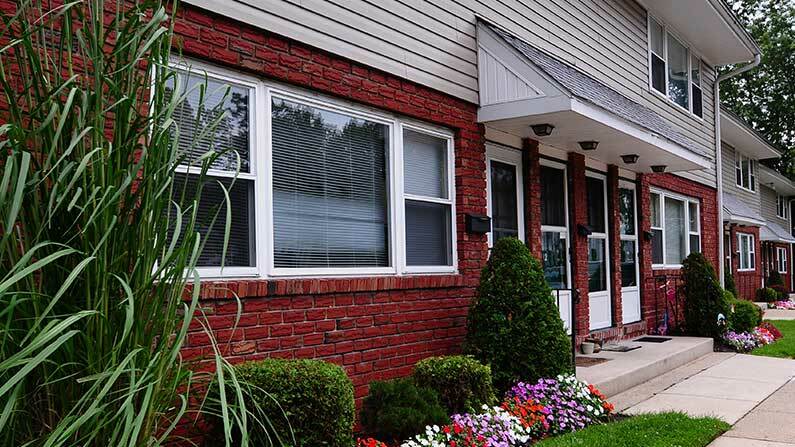 With central-air, private entrances and extra-large bathrooms, our Maple Shade apartments for rent have everything you need to live in comfort. Select residences feature new designer kitchens and appliances, while all of our residents enjoy free gas heat and hot water, convenient on-site laundry facilities and ample off-street parking at your front door. 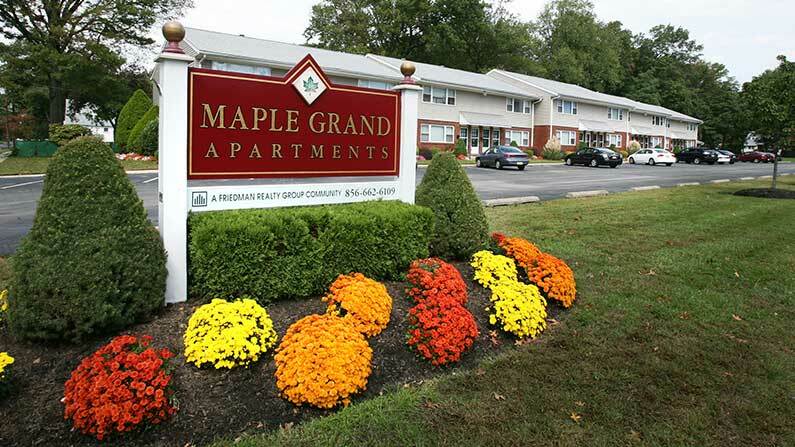 Maple Grand Apartments are conveniently located between Cherry Hill Mall and Moorsetown Mall, approximately 2 blocks from Route 38, and also easily accessible to I-295 and Route 70. A short drive will lead you to restaurants, shopping and local schools located in Maple Shade, Cherry Hill and Moorsetown. Tour today to learn how you can live the Friedman Five Star Lifestyle at Maple Grand Apartments!